Holland Marine Technologies BV is an engineering & contracting company supplying services and equipment to international dredging contractors and dredge builders (shipyards). The global requirement for port expansion and development, coastal protection, land reclamation and underwater mining calls for dedicated dredging solutions and equipment. 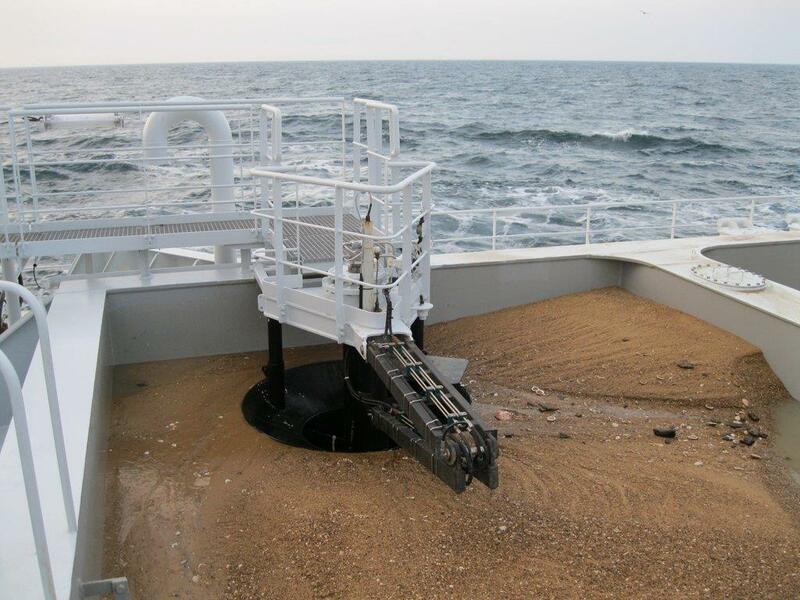 HollandMT's focus is on becoming a market leader in design and supply of complete dredging systems and parts. Dredger design and system integration are also our key expertise. HollandMT makes use of innovative design, cost effective manufacturing outsourcing solutions, state of the art project management and support services. Please take your time to check out and enjoy this website!